Known steep slope surfaces in Germany There are in the growing areas Ahr. to bathe ( Engelsfelsen ) Franconia ( Kallmuth, Würzburg stone ) middle Rhine ( Boppard Hamm ) Moselle ( Calmont. Doctor ) Rheingau ( Mount Roseneck. Mountain Rottland. Mountain Schlossberg. 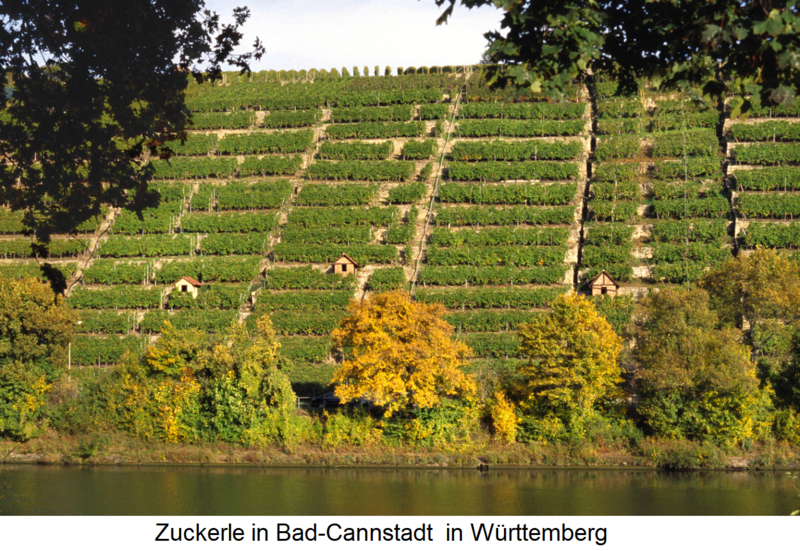 Höllenberg ) and Wuerttemberg in the Neckar valley ( Zuckerle ). In Austria are such in the südsteiermark in the Sausaltal as well as in the Wachau (Lower Austria) to find. And in the Switzerland they come in the two cantons Vaud (Chablais, Lavaux) and Wallis ( Visperterminen ) in front. 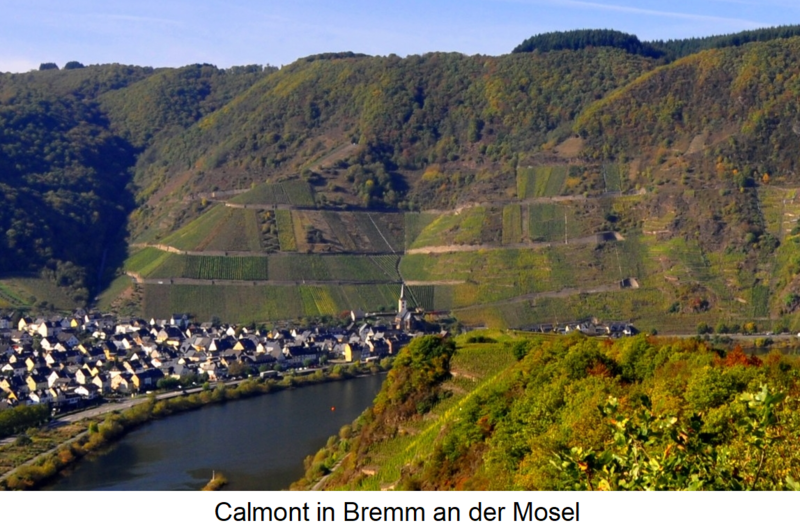 The most famous steep slopes in France are in the Alsace (in the Grand Cru location Rangen ), as well as at the Rhone in the appellations Condrieu. Cornas. 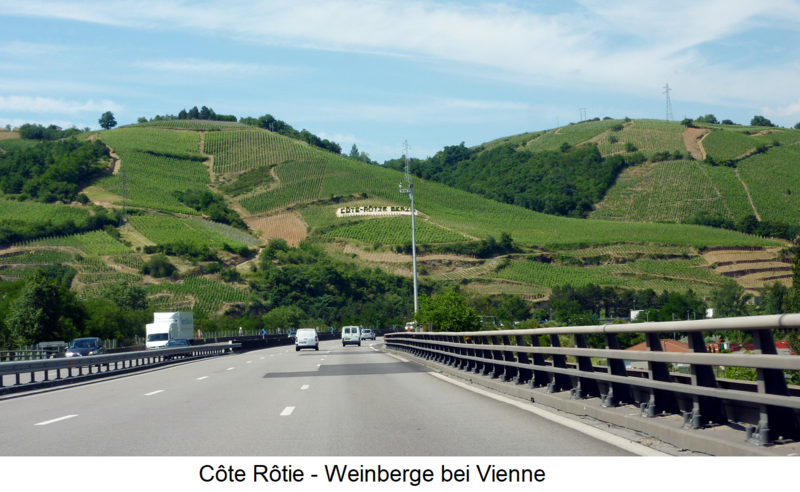 Côte Rôtie and Hermitage, In Italy count areas in the Ligurian area Cinque Terre, in the aosta Valley, in the Piedmont, in South-Tirol and in the Lombard area Valtellina; in Portugal in the port wine area Douro; as in Spain in the area Priorato to. See also the keywords largest wine region / vineyard. highest vineyard. smallest vineyards and vineyards. northernmost vineyard and southernmost vineyard as well as superlatives in viticulture under Records, A list of wing-relevant keywords is under vineyards contain. This page was last modified at 19 April 2019 at 09:11.